So some of you may have read the title and thought, ‘Stuttgart Twinning…what?’ Well for those of you who did think that and are sitting there completely befuddled about what this out-of-the-blue twinning is about, here’s a quick blog about this. Cardiff and Stuttgart, Germany have been twinned as sister cities for 60 years now. There are many ways that this partnership has been active. 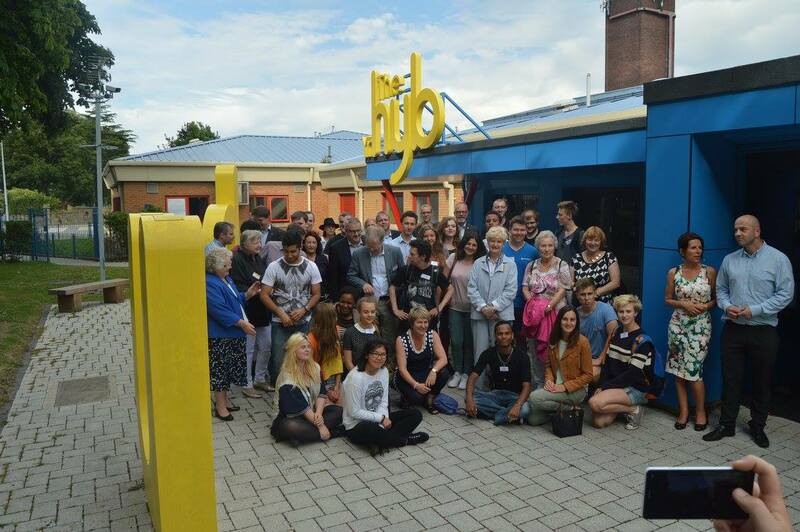 One of a few main areas is the youth partnership element of the twinning. As you should hopefully know, Cardiff has an ever-present youth council that works on the basis of voluntary participation. Well, Stuttgart mirrors this much like sisters would and also have a Youth council/parliament: Jugendrat Stuttgart. The point of difference however is that Jugendrat Stuttgart is an elected group of youth representatives. The formality of which is highly impressive. Seeing as it’s the 60th anniversary twinning of these 2 wonderful, welcoming cities, there have been and will be some special events to celebrate thus joyous occasion. One of these events is when Stuttgart sent over a group of 40 delegates (10 of which were representing Jugendrat Stuttgart), and CYC were handed over the responsibility of these 10 lovely people. To begin their all-too-short stay the youth group were welcomed with a mellow British evening and a delicious BBQ, after which the ice breakers took place! Throughout the weekend these young people were given tours of The Welsh Assembly, taken on hair-whipping speed boat rides in the bay, taken across the city to see Cardiff’s newly established Hub in Ely, sent throughout Cardiff City Centre to embark on ‘The City Challenge’. 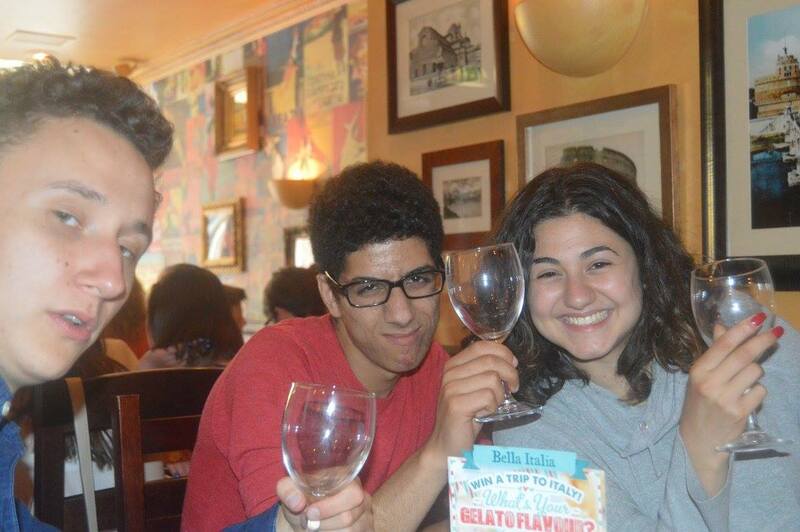 Those who were there (on any day) would most definitely tell you they were sad to see the Stuttgart youth group leave, clearly seen in one of our members sad toast to their safe journey home. Anyway, now that you are more informed of our twinning you’re probably going back to the title thinking, ‘hang on, didn’t they mention ‘fayre’?’ So for the past few weeks Cardiff Youth Council members have been working their socks off, trying to find a venue, deciding upon a date, and all the other things that must be worried over in the organisation process for a fair. Well we now have a definite date, time, and location! 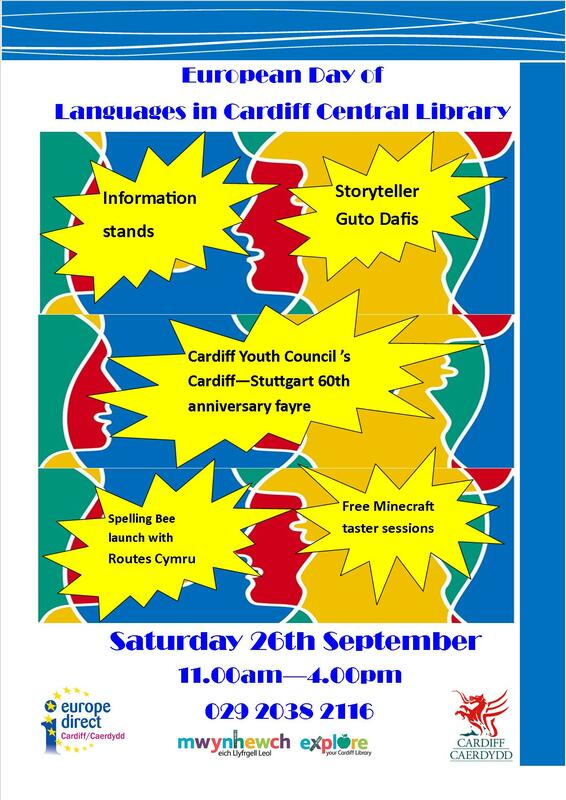 Cardiff Central Library’s Europe Direct are hosting a day at The European Day of Languages on the 26th of September, and have kindly delegated the meeting room on the fourth floor to our fayre, from 1 till 4pm! There’ll be lots of typical fair-style stalls there, but to celebrate and acknowledge the twinning, EVERYTHING will of course be German themed! Name the teddy, guess the number of sweets, face painting, sweet pots, a photo booth, all at no cost to you whatsoever! There will be the odd donation pot around so if you do have loose change, please do be charitable to some very good causes. Come along for a fun day of learning and celebrations! There is also The European Day of Languages on that day (all of this takes place on the 4th floor), it officially starts at 11am and CYC will have a stall there also from that time; so if you’re free, in town, and wanting to learn more about CYC there’s also that option if you feel you have outgrown the teddy bears and free sweet pots. Come on down and see one of our lovely members who will very gladly tell you about all you may wish to learn about CYC. The event will be family-friendly so bring parents, siblings, children, bring as many as you can along. All questions are welcome – however weird, wacky, (and we’re sure) wonderful! We will update you on how the day goes and if any of you wish to see more photos from CYC, fear not! We shall launch a photo album on this blog VERY soon! As always: you can follow us on social media @CardiffYC for Twitter and Like/Share our Facebook page- we’d really appreciate the support! Thank you very much for reading this far, hopefully my writing skills have enticed you enough to want to check this out and we really hope to see you there! If you have any questions, or want to have a quick chat you can email me on xinyuye00@gmail.com or Mae on maegandaviesjohn@outlook.com. We look forward to meeting some of you soon! From here, I sign out, good day to you all!